The patient care process is a framework for pharmacists to provide patient-centered care. The main elements of the patient care process are assessment, development of a care plan, and follow-up. 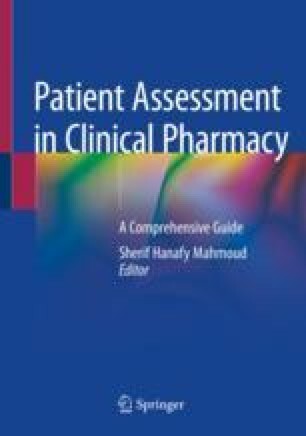 Assessment of the patient (including a complete history and understanding of why they are seeking care) and assessment of current medications are vital to ensure appropriate care is being provided to the patient. A complete care plan includes all drug-related problems, along with goals and recommendations to resolve the drug-related problems, after an appropriate consideration of alternatives. Finally, appropriate monitoring and follow-up helps to ensure goals are being met and that safety is being monitored. This framework is consistent for both a complete pharmacist assessment of a patient and for targeted assessment that may be specific to a medical condition. Patient care is then documented to ensure that it is communicated to all other members of the healthcare team.